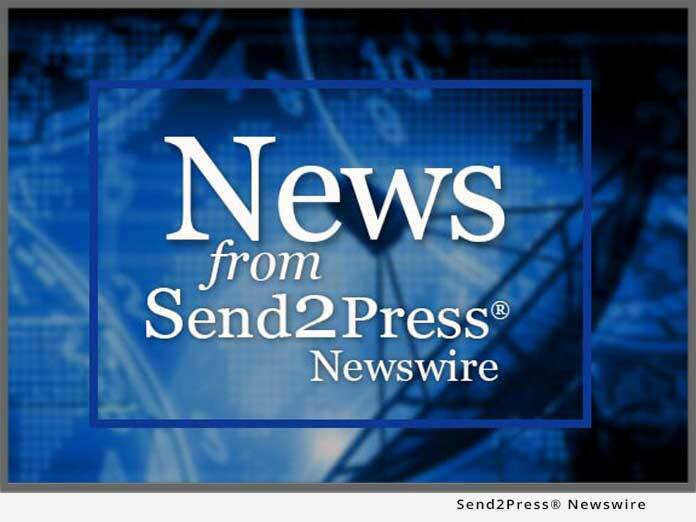 HOUSTON, Texas, Dec. 29 (SEND2PRESS NEWSWIRE) — Textbook price comparison site CheapBooks.com has created a competitive bidding marketplace for repurchasing textbooks from students, extending its cash for textbook options. Students may receive bids from up to 20 retailers who will immediately buy their textbooks back, and even pay for shipping. Internet stores repurchase used textbooks from students in local markets, even when local bookstores are unable to buy them back, and redistribute them to other markets across the country, where the textbooks are still needed by other students. Local bookstores do not do this, and do not buyback all textbooks. Campus bookstores do not buyback textbooks under a variety of conditions; every new textbook displaces the need for buying back 1 book; campus bookstores prefer to buyback books with only 1 owner (no pre-existing “used” sticker); campus bookstores do not buyback books that are not needed the following semester (the vast majority of higher level classes are not offered every semester, only entry level classes are). CheapBooks advises students to take the buyback value into consideration when purchasing or renting a book, to use a price comparison service to ensure you find the best deal, and to take advantage of free shipping offers and coupon codes. Purchasing textbooks and returning them through an online buyback is a cost effective solution for most students to obtain textbooks, and can even be profitable. For students who want to pay less upfront without the option of being recompensated at the end of the semester, CheapBooks also offers textbook rentals with 3 textbook rental companies. CheapBooks Inc, which has not previously accepted outside investment, is currently in discussion with investment bankers to manage its frequent requests to purchase the startup. CheapBooks.com is a leading destination for college students searching for deals on new and used textbooks, textbook rentals, downloadable textbooks, and textbook buybacks. CheapBooks may be reached at (260) 399-6111, or on the web at cheapbooks.com. Textbook buybacks may be searched at media.cheapbooks.com/sub/include.shtml?/content/buybacks.